Dabney Plumbing are GAS SAFE to conform with current Gas regulations. We also subcontract our gas work to Gas Safe registered engineers. Always ask to see the Gas Safe ID Card. Landlords Certificates available. Dabney Plumbing has been registered as an Associate Member for the CIPHE, the Chartered Institute of Plumbing and Heating Engineers, since 31st January 2011. 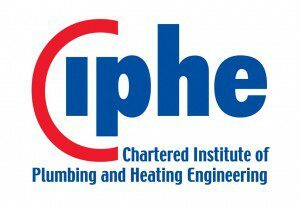 Feel free to review Dabney plumbing on the CIPHE website. Dabney Plumbing has been City & Guilds qualified since 1988. We have 25 year’s industry experience in Europe and the UK. City & Guilds certificate is proof that you have the skills to do the job – which is why employers and clients rate these qualifications and look for people who have them.